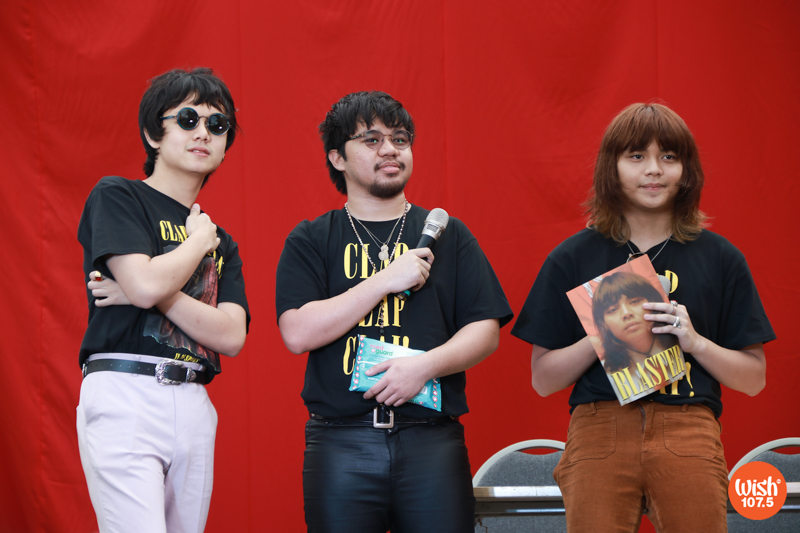 On January 27, during the album signing of the funk-fusion trio IV of Spades, the band received exactly what they debuted — a resonating CLAPCLAPCLAP! 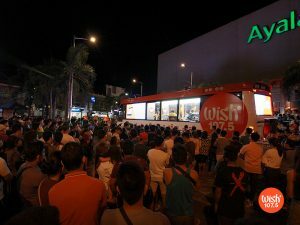 from their fans who filled the Eton Centris Walk Open Grounds. 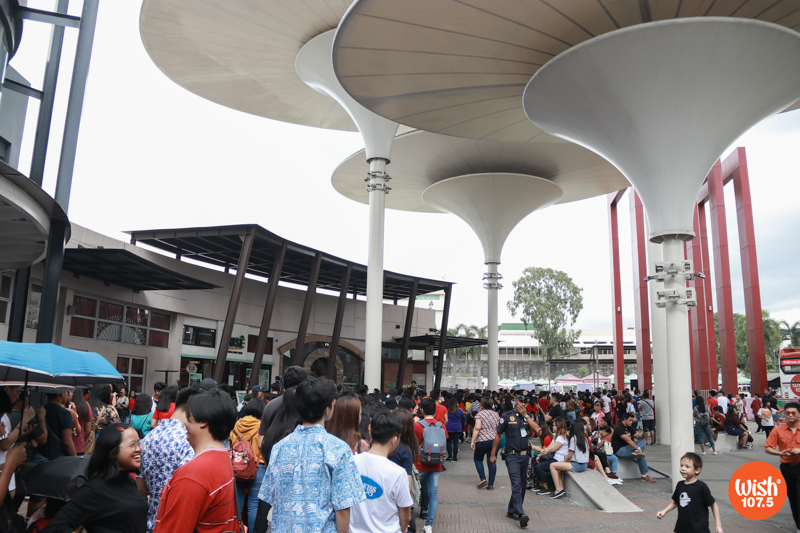 Long queues began to form hours before the album and merch selling started. 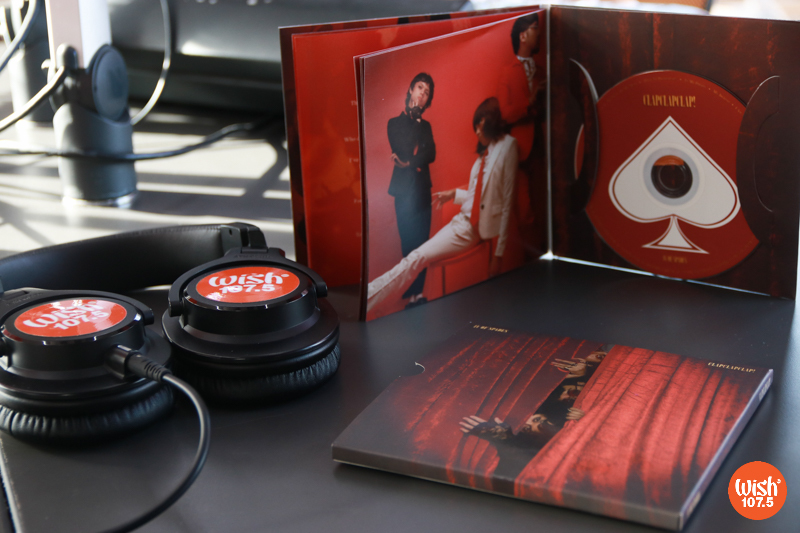 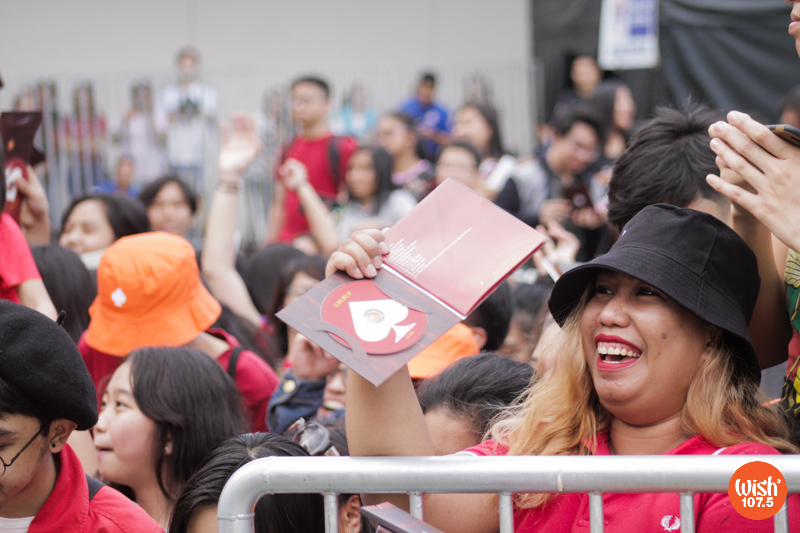 To the fans’ surprise, the band had placed a spade sticker inside 500 selected albums, which granted them access to an exclusive meet-and-greet with the trio. 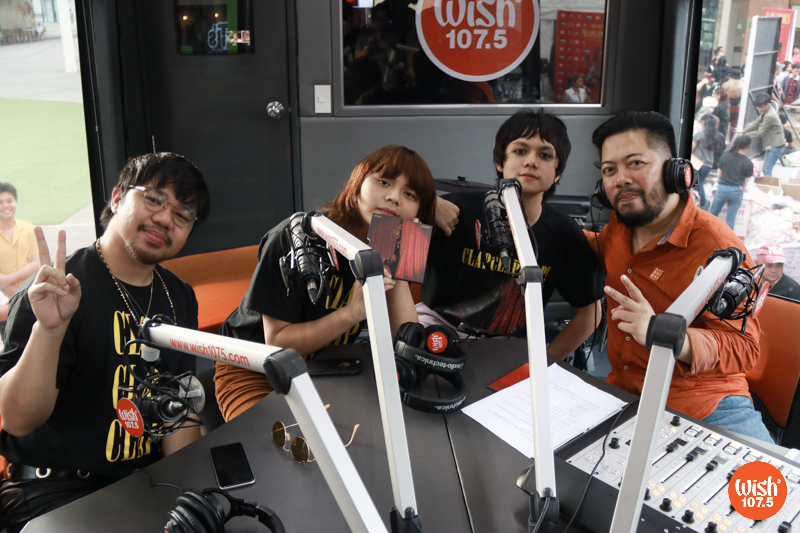 Aside from revealing a wall mural of their album art painted on one of Eton Centris’ walls, IVOS also treated their fans with a Wishclusive interview onboard the iconic Wish Bus. 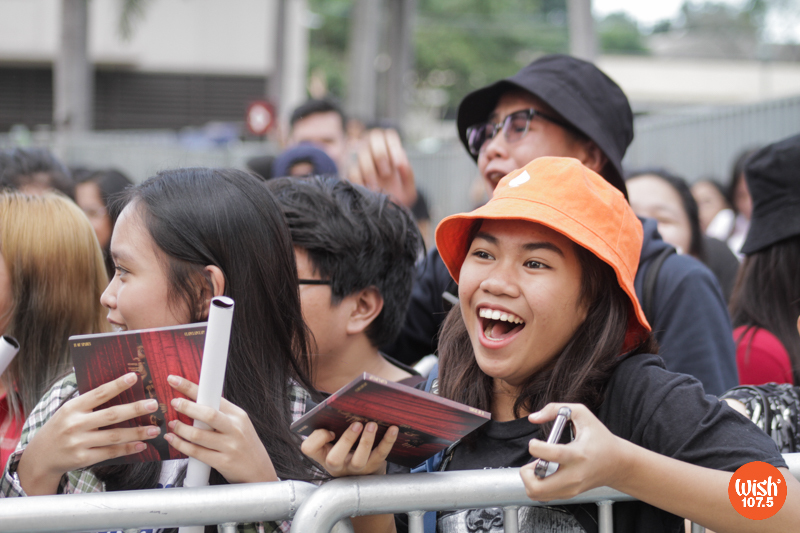 The IVOS’ latest album, which features 15 eargasmic tracks, is now available on Spotify, Apple Music, and the iTunes store. 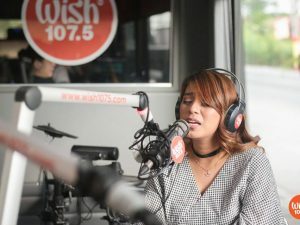 When asked about their album favorites, the group shared three tracks — “Come Inside,” “Dulo ng Hangganan,” and “Bawat Kaluluwa.” They also mentioned that they want their listeners to dig deep, dissect their songs, and give their own interpretations. 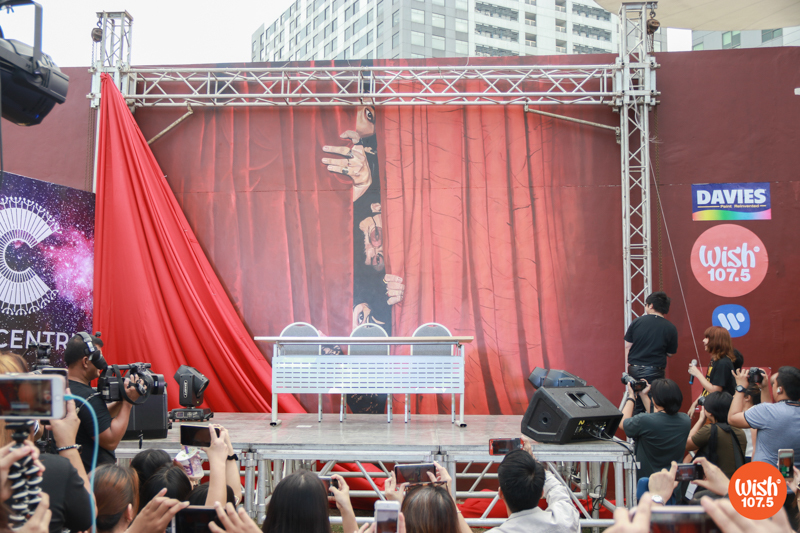 “Thank you so much, everyone. 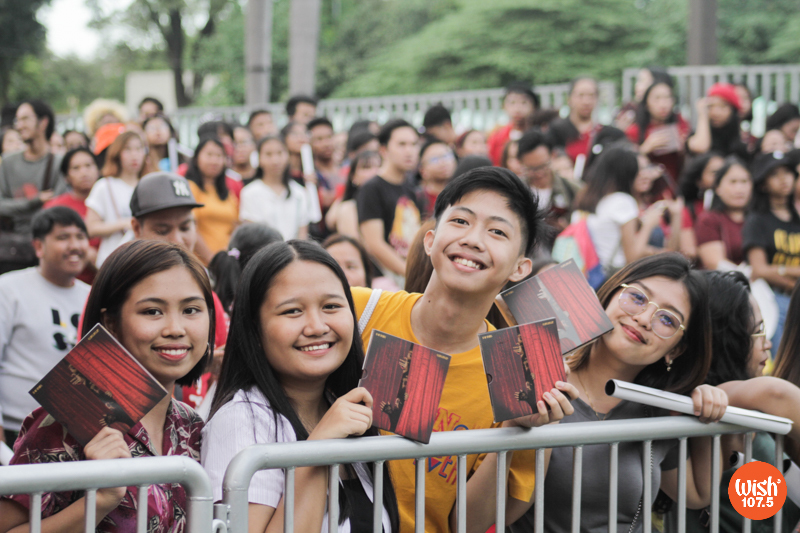 You guys don’t know how huge, how important this is to us,” said Zild Benitez to cap off the event, while Badjao de Castro and Blaster Silonga exclaimed their gratitude towards their fans who came and bought themselves copies of their album. 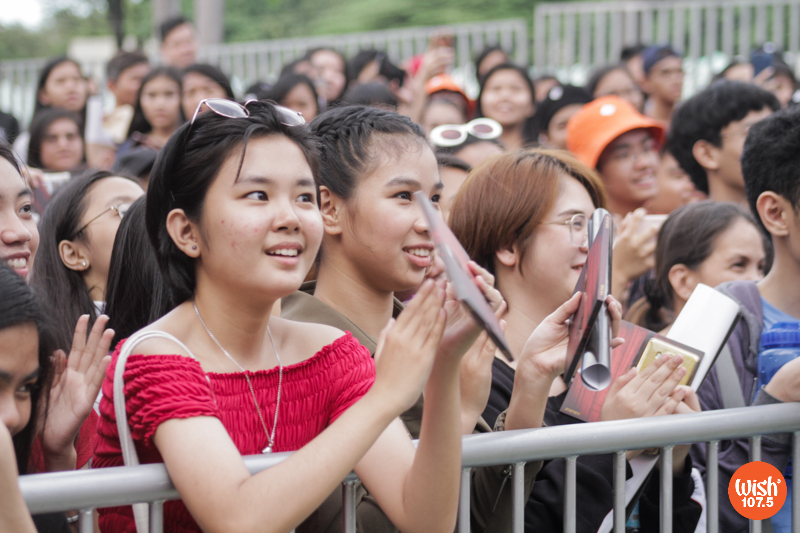 The CLAPCLAPCLAP! 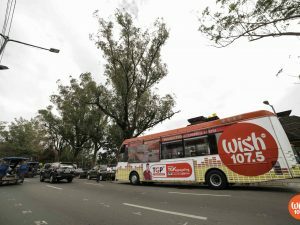 album signing event was made possible by Wish 107.5, Warner Music Philippines, Davies Paint, and Eton Centris.